Help! I Miss My Carbs: How To Overcome Your Carb Addiction - Project: Me! Deciding to go cold turkey on your favorite carbs (yes, the same ones that are bad for you, but so delicious) could be the hardest time in your life. How to stop carb and sugar addiction can be a big problem. 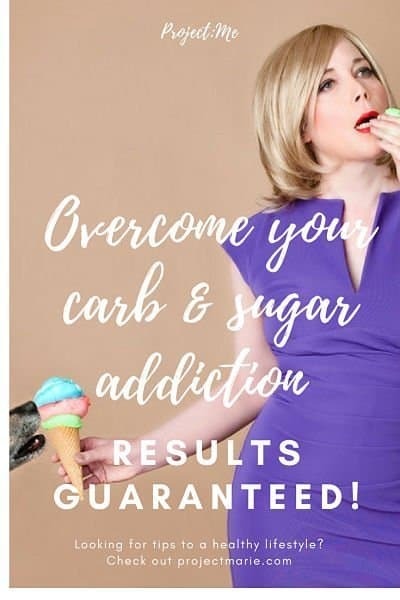 You see, carb and sugar addiction is a very real thing! I am living proof (along with my entire girl gang back in school lol, especially on long night duties wherein only chocolates and junk foods can get us through without us sleeping on the job and not catching somebody taking a video of us poor, tired medical interns)! Research has actually shown that sugar addiction is almost similar to drug addiction since the pleasure and reward centers in our brain are constantly seeking their next “high” or feel good moment. But here is some good news. Carb addiction is not that difficult to break. Two weeks of going cold turkey and you will be out of your out-of-control sugar cravings. Easy for me to say, lol. The two weeks are living hell, I swear! But following these tips can make you feel better. 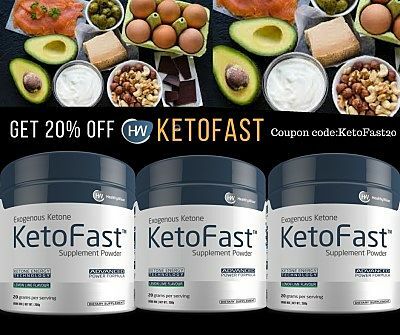 Don’t forget to use my code: Ketofast20 and get 20% off on the best Ketogenic Drink on Amazon! OK. I have been there. Sometimes, I swear I am sooo hungry I could eat a horse. Even if I just ate an hour – errrrr – a few minutes ago. Sometimes, the difference between a craving and true hunger is confusing. But here is my rule. If you hear your tummy “rumbling”, You.Are.Hungry. Other times, you really are not. Relax. You just saw a fast food commercial on TV. But there are times when you really feel hungry and your tummy is not rumbling but you just need to really really eat something. The best way to stop carb and sugar addiction? If you find waiting 4+ hours between meals isn’t quite working for you, divide that one larger meal into two smaller servings. 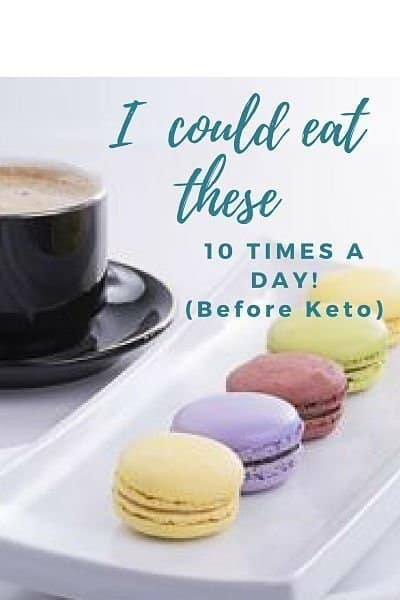 If you are uncertain on what to eat on keto, get your LOW CARB WEEKLY MEAL PLAN HERE!You have a free 7-day trial. Make sure that your meal is rich in protein and quality fat. This combo will definitely shut down your sweet and starchy cravings and will make you want to eat less naturally. In addition, when you begin to burn fat for energy, which you will on a low carb diet, you will not experience blood sugar spikes. Have you noticed that you tend to gain like 5 or 10 pounds during holidays and vacation times? Even when you are not travelling (which, I think is a great excuse for taking a break from your diet) and trying exquisite cuisine, staying at home all the time with nothing to do makes you think of raiding the refrigerator (or calling take-out food) more than you should really be doing. READ: What is Nutritional Yeast? Binge eating on carbs offers a short time fix for feelings of boredom. Keep yourself engaged in activities that will help distract your mind from useless snacking. 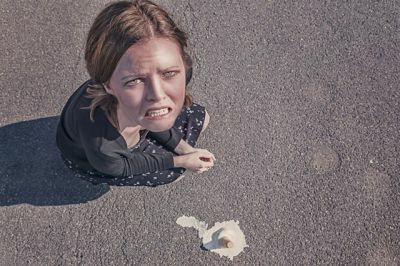 One study reveals that cravings are not necessarily a result of hunger, but your mood. If you’ve ever watched a show like the Biggest Loser, one thing that usually triggered a contestant’s weight gain is mood. Usually, it was some sort of depression- like having lost a family member, being bullied at school, having no friends – or sometimes, it is just plain boredom. Food does improve your mood, albeit for a very short period of time, but then, this just leads to you wanting more and more. Instead of filling up your thoughts with somber, woe-is-me thoughts, do something to take up your time, like doing something you truly enjoy, getting some exercise or going to a movie. Find Replacements to stop your carb and sugar addiction. Sometimes, just talking the talk isn’t enough; you need something tangible to fill the void created by the absence of your favorite sweet treats. Good options here include foods like fatty fruits (avocadoes, olives) protein and fat rich meats, and bulky veggies. You can even try making some kale chips, which taste delicious and fill you up pronto! The key to getting over missing carbs is surviving the first two weeks, and getting them out of your sight. It is futile trying to break the cycle, when you have cookies stashed in your pantry begging to keep you company. You won’t be missing any of them in no time when you begin to lose weight and get control of your appetite back! 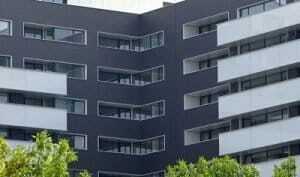 Why to choose a real estate company before investing in Santa Monica Condos?